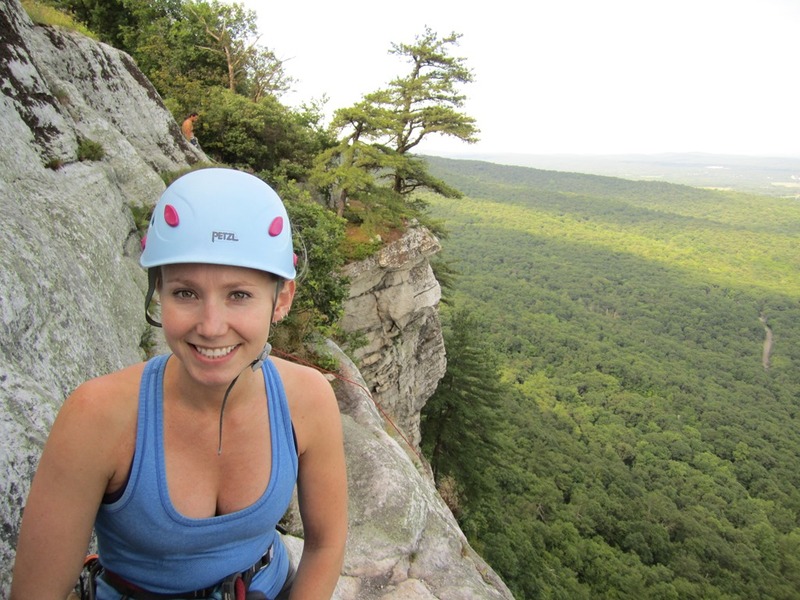 In July, we headed up to the Gunks, right outside of New Paltz, NY to climb! Its an amazing place to climb! Its all trad climbing, but it has a huge selection of moderate climbs that are completely enjoyable! We managed to get up there for a four day trip, so we didn’t mind cutting that climbing a little short one day so that we could make the trek to a really great restaurant. About an hour up the Hudson we arrived at Rhinebeck, NY to go to the Terrapin Restaurant. We’re were here once before about two years ago and I remembered having a great time and being really impressed with the place. I’m glad we made it back! Its in an old converted church, on a busy little street, with a great food and beer menu! 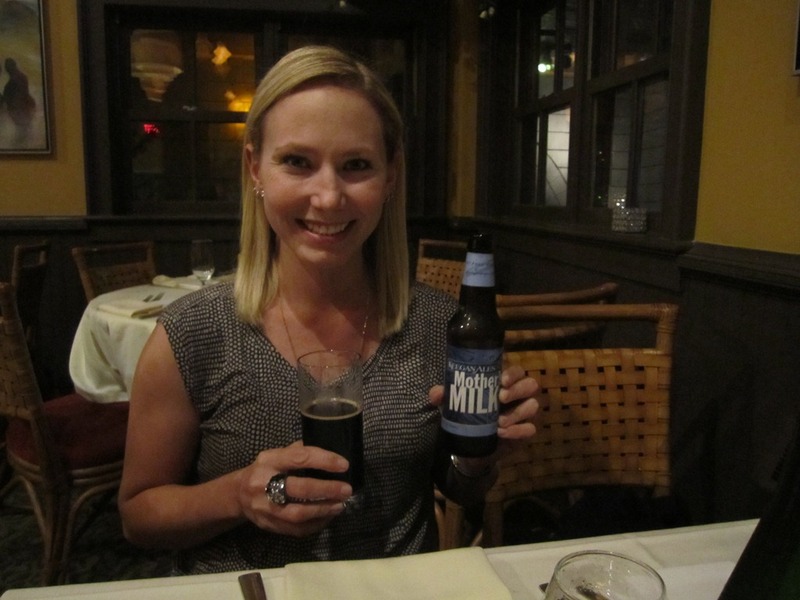 I started off the night with a local beer called Mother’s Milk Stout by Keegan Ales of Kingston, NY at 6% abv. 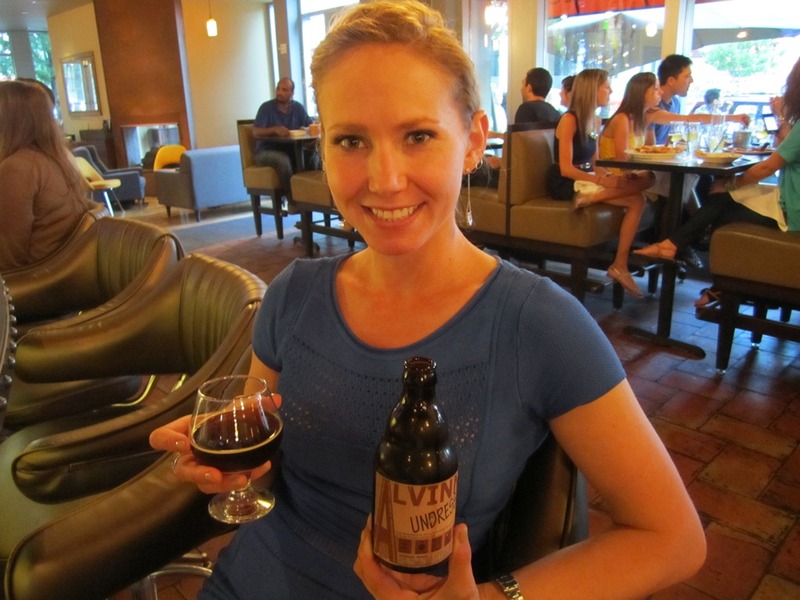 The Mother’s Milk is a good and enjoyable milk stout! Roasted malts, baker’s chocolate, creamy milk. Very light on the coffee notes and no bitter aftertaste! Nice and smooth! The next beer really caught our eye and so Jack and I decided to split it. When we asked the waiter about it, he said he’s never served one in the two years he’s been working there. That had me sold! 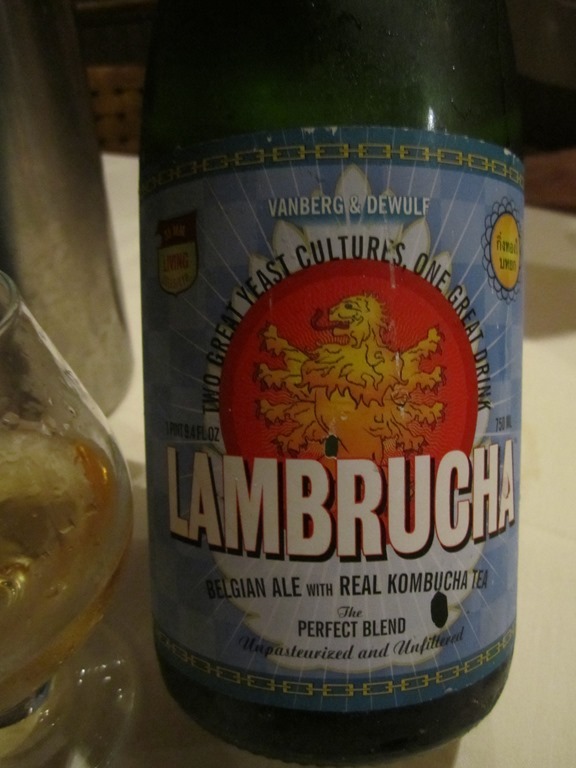 We got the Lambrucha by Vanberg & DeWulf of Cooperstown, NY at 3.5% abv. This beer just sounds crazy. 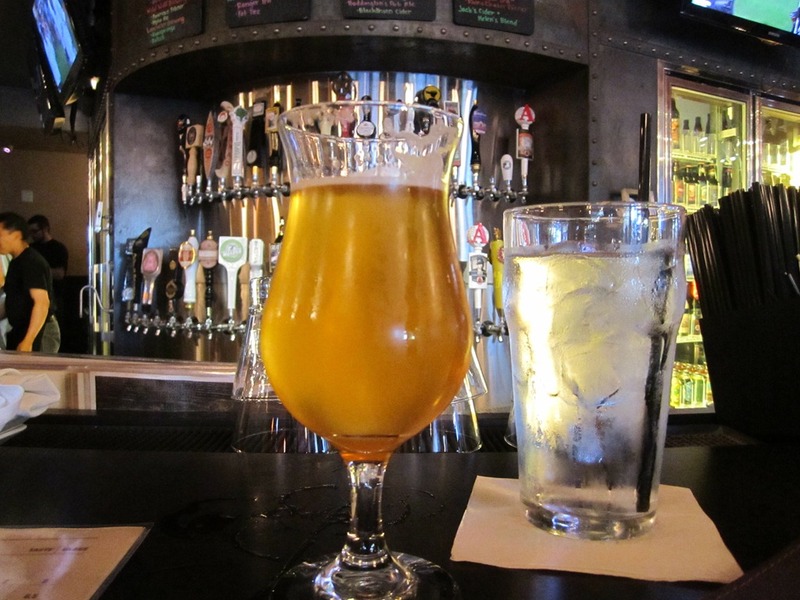 In it is mixed two different kinds of fermented beverages. 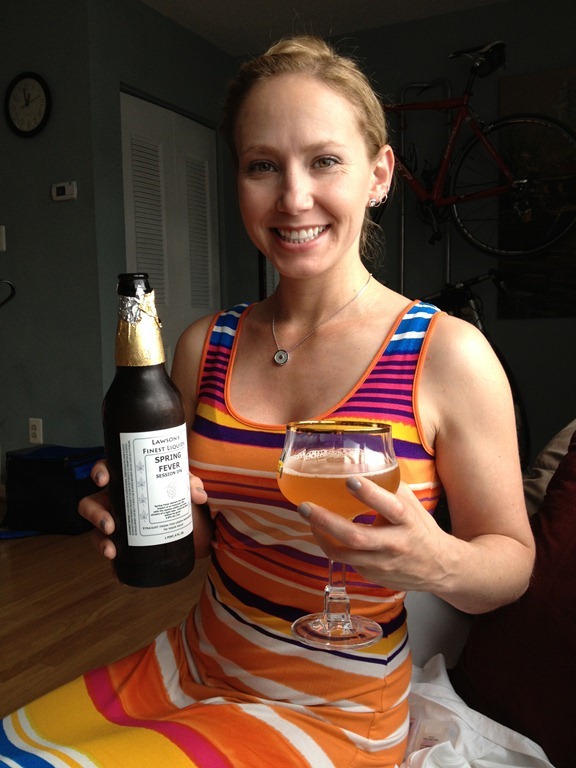 Belgian Lambic beer and Kombucha Tea. So I understood the lambic portion but I was only vaguely aware of what the fermented Kombucha tea was. Kombucha Tea originated in China or Japan, but it was possibly first recorded as being consumed around 200 BC during the Chinese Qin Dynasty. Its basically a black tea, sometimes a green or white tea, that is made by placing a yeast culture in it. Leave it alone, it ferments, and has a vinegar flavored cider taste. Sorry I didn’t get more in depth, this is what I gleaned from Wikipedia in a nutshell. Also, many people claim it has awesome health benefits. It was great! We had out waiter try it with us too since he serves it so rarely, although I could tell by his reaction that he may need a little time to get used to it. Very unusual, creative and cool. The acidic vinegar cider tea mixes really well with the funky tart lambic. Belgian yeast funkiness, lemon rind citrus, almost peppery, but the tea really helps keep it smooth. 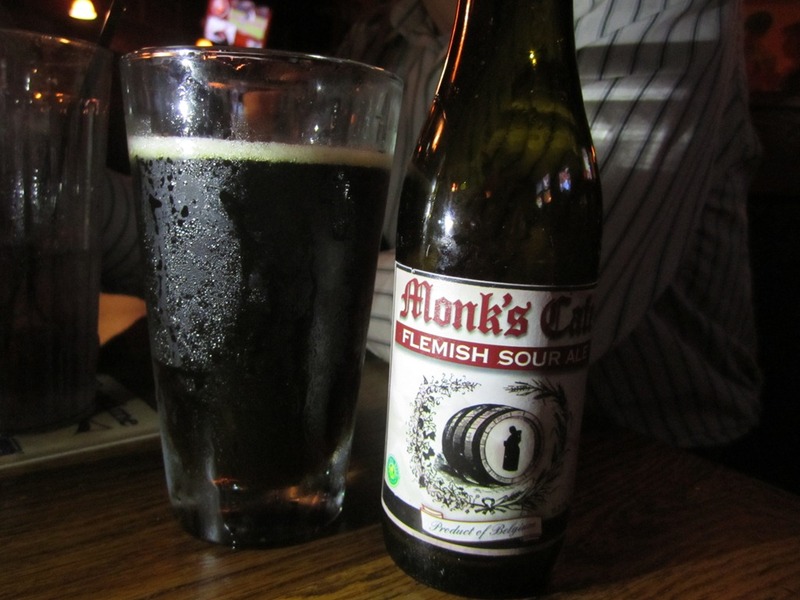 There’s an earthiness to it and almost a pickled taste. More of a herbal taste than you would usually find in just a lambic alone. So once again, a really great trip. NY has some stellar beers, I hope we can one day make it up to a brewery! Right when we came back from Kentucky, we had my parents over for a quick lunch! 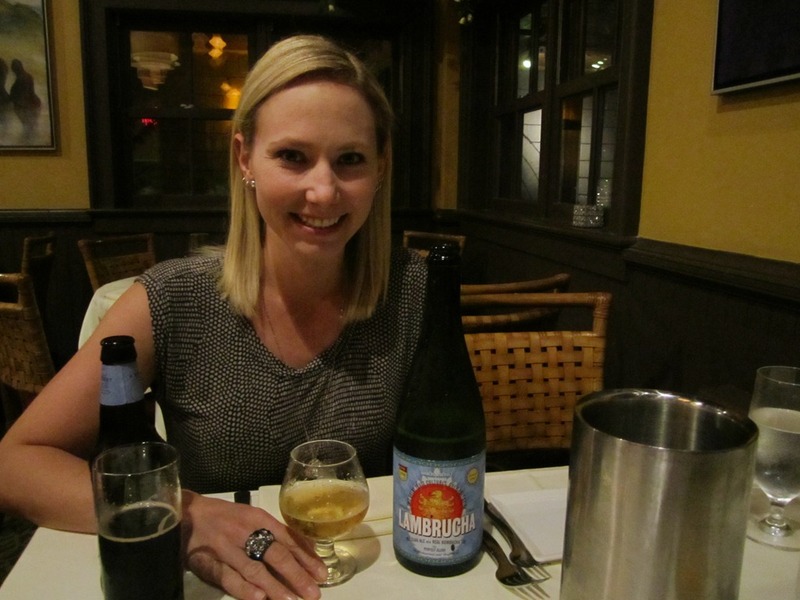 Of course this was a good opportunity to try some new beers! This one magically appeared in our cooler, compliments of Liz! It was the Spring Fever Session IPA by Lawson’s Finest Liquids of Warren VT at 3.8% abv. Pretty easy drinking session beer. Citrus and grass from the hops. Piney and a little tart. Zesty and very fresh tasting. And then I decided to treat my parents to one of my favorite beers! 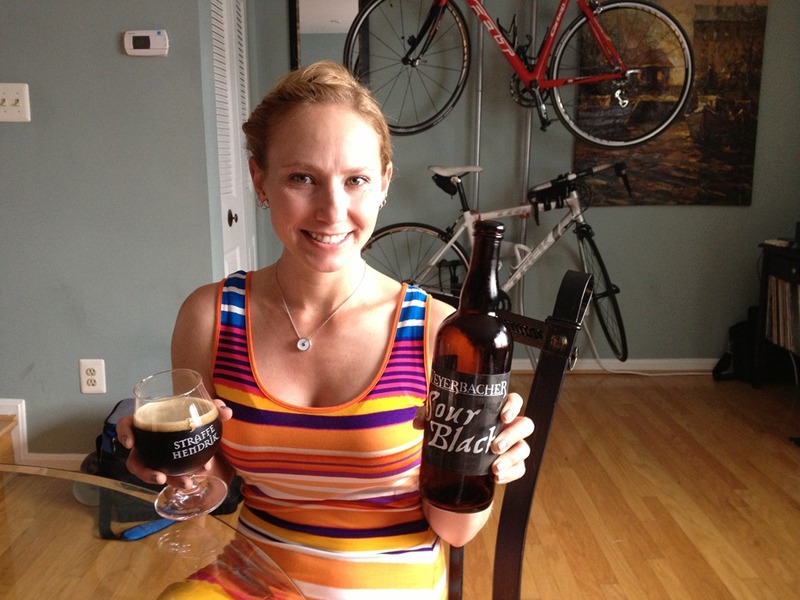 We all split the Sour Black by Weyerbacher Brewery of Easton, PA at 5% abv. So fantastic! This may be my favorite Weyerbacher beer of all time! Not overly sour, only mildly acidic. Roasted malts, semi sweet chocolate, wine flavors mixes wonderfully with the sour. Even though its dark, its surprisingly light. Just a chill evening with good friends, climbing and then heading out in Old Town for dinner and drinks! 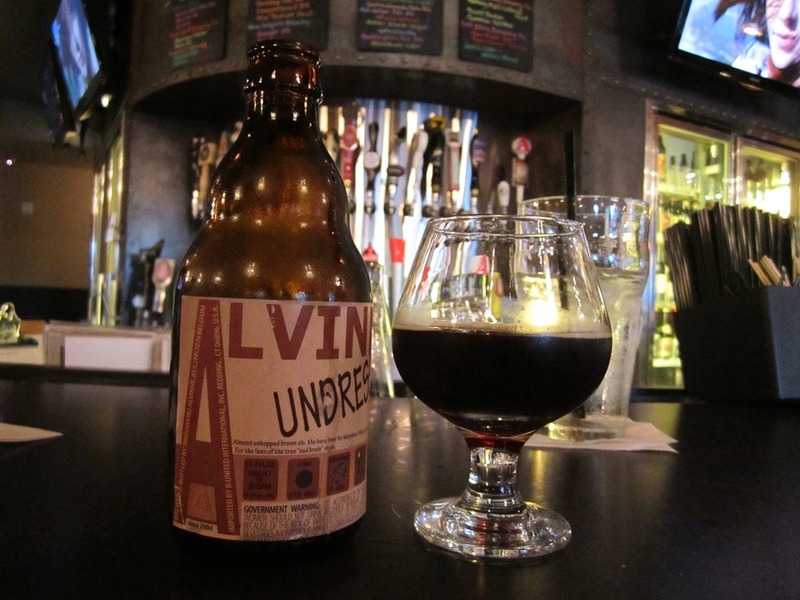 We headed to the Bilbo Baggins and I had one of their specialty pizzas and one of my favorite beers ever! 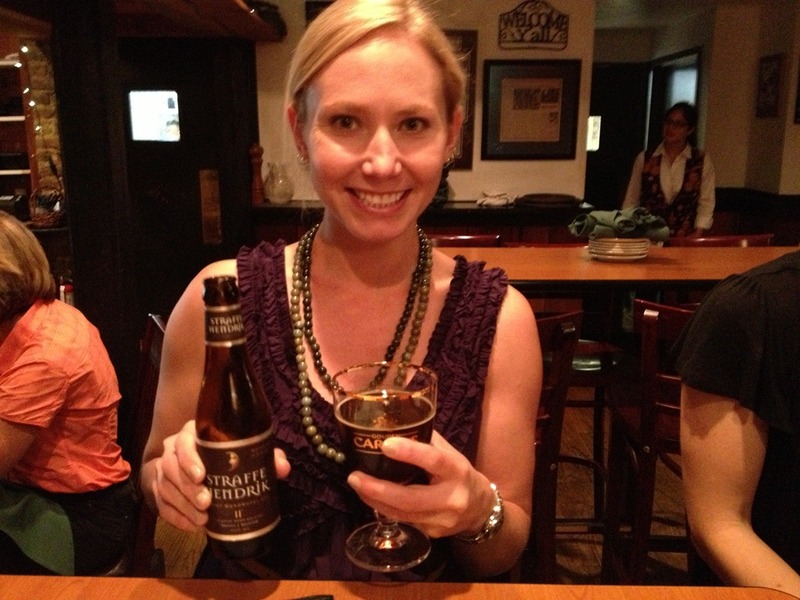 I had the Straffe Hendrik Quadruple by Brouwerij De Halve Mann/Straffe Hendrik of Brugge, Belgium at 11% abv. Its overwhelmingly delicious! Rich, complex and thick. Plums and raisins with brown sugar and molasses. Musty earthy yeast, very typical Belgian. 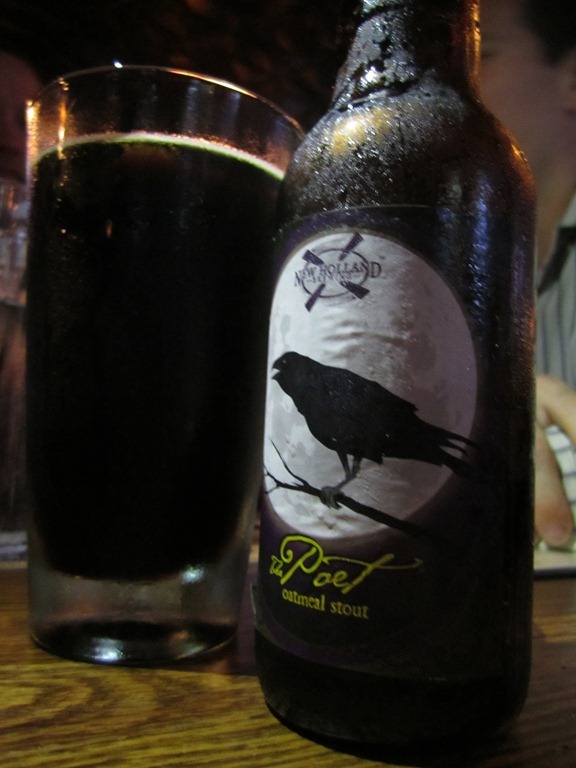 This beer is quite the sipper and will last a good while. Its everything I want in a beer!